Did you know a boiler service plan can save you money? If your boiler breaks down, and you don’t have a service plan, you may spend lots of money to replace the tank, pipes or the entire system. You may be without heat and hot water for a few days. When you get an annual service plan, you pay a monthly fee. The fee guarantees annual servicing, plus repairs in the event of an emergency. 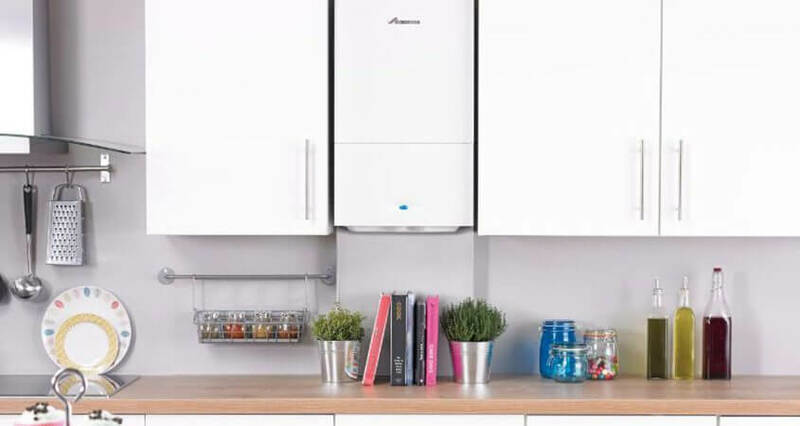 Let’s take a look at 8 things to consider when purchasing a boiler service plan. You don’t want a jack-of-all-trades maintaining your boiler. You want a registered professional working in your home. Compare different service providers.  What safety measures are in place to keep technicians and customers safe? Do technicians receive regular training? How long has it been since there was an accident? 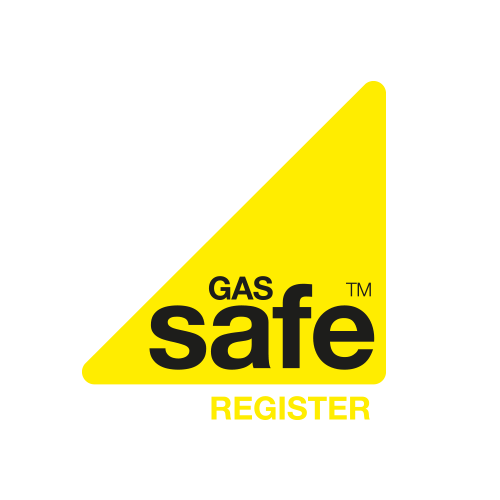 Choose a company with engineers who are Gas Safe registered. The engineers operate within strict guidelines for safe maintenance of your heating system. Diamond Gas & Heating engineers stay up-to-date with the latest training offered by manufacturers. Our customers always receive the best knowledge and expertise available, and the best service around. A boiler usually lasts 15 years. The make and model, frequency of use, and level of maintenance will play a role in how long the boiler works properly. Regular maintenance improves the boiler’s performance and increases its lifespan. Always use a professional boiler maintenance company to care for your system. A professional technician knows how to check every component, and make repair recommendations. When choosing your boiler service plan, make sure an annual maintenance checkup is included in the cost. Don’t skip the annual appointment. It guarantees your boiler is performing at peak efficiency. One size doesn’t fit all when it comes to boiler cover. 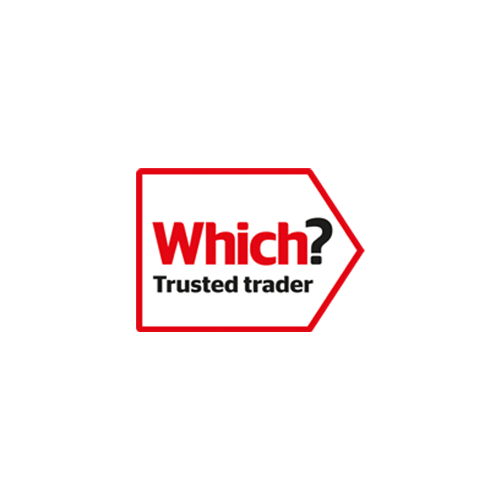 Find a company that gives you a choice of boiler service plans. Compare plans to see which level fits your needs and budget. 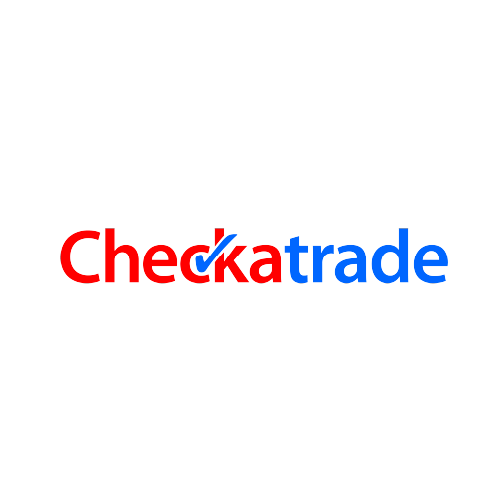 You can choose from a basic plan that provides annual maintenance or an extensive plan that includes parts, labour, and unlimited service calls. The plan should include the cost of annual checkups and repair work. Check for an emergency number and 24-hour call out service is available. Working with a boiler service company can turn into a long-term relationship. It’s smart to pick an experienced provider with ties to your community. If the office is nearby, the service technicians can respond fast in an emergency. The size of the company is important. You want full coverage to fulfill your service agreement. How many employees are trained to work on your equipment? Consider whether a one-man shop is capable of meeting all your needs. It may seem hard to compare service providers when the cost of service varies. A lower priced service agreement may save you money at the start. But, a higher quality (more expensive) provider will save you money over time. Compare the level of experience, skill, and safety records to the cost of service. A provider with a more experience and expertise will cost more. Generally, the more cover you have, the higher the monthly fee. Make sure the scheduled maintenance in the boiler service plan matches manufacturer requirements. Pay attention to what is and isn’t included in the price. Some providers don’t include an annual service in the cover so the contract seems cheaper. You want an affordable boiler service plan where you pay a small monthly fee to cover the cost of boiler breakdowns and annual service. Are any of service providers also a manufacturer’s representative? A service provider with a relationship with the manufacturer may offer an advantage. Manufacturer reps stay up-to-date on the products and receive special training. Techs with training from the manufacturer are educated on special equipment features. They have access to manufacturer support and resources. Ask if your service provider has training arrangements with the boiler manufacturer. Professionals with expertise in boiler and heating systems will get your system up and running with heat and hot water as fast as possible. Diamond Gas & Heating engineers have extensive knowledge and experience. 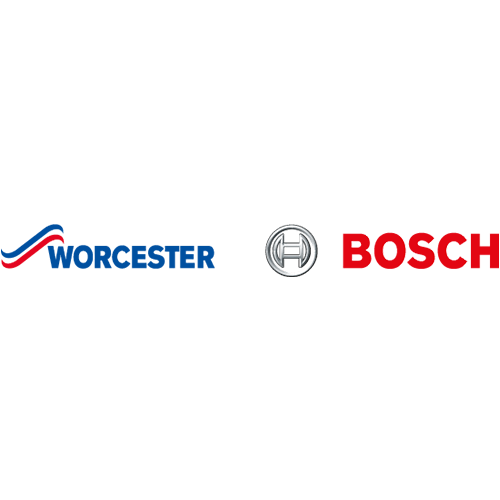 They repair a wide range of boilers including Worcester Bosch, Baxi, and Vailant. When an expert does the repairs, you may avoid bigger problems which will extend the life of your boiler. How did you find the service provider? Did a friend or neighbour use them? Did you call a professional association for a recommendation? Did they appear in an Internet search? Don’t hesitate to ask for references.  If the service provider is reliable they can present a list of satisfied customers. If you find any questionable reviews, ask questions. Try to gather as much information as possible to learn how the company works. If you think something is wrong with your boiler, turn off the gas and call the experts at Diamond Gas & Heating. Don’t attempt to fix it yourself. Call even if you think it’s a minor problem. If a single component of your boiler is failing, it can strain other components. It can prevent your boiler from performing properly. It could eventually hurt the whole system. A boiler service plan is an excellent way to avoid a boiler break down nightmare. Diamond Gas & Heating has a four-tier heating cover called Warmcare to meet a variety of needs. Call today for friendly, expert advice on which level best suits your situation.